Farmers are being told they must pay closer attention to health and safety after HSE raises concerns over recent livestock handling incidents. 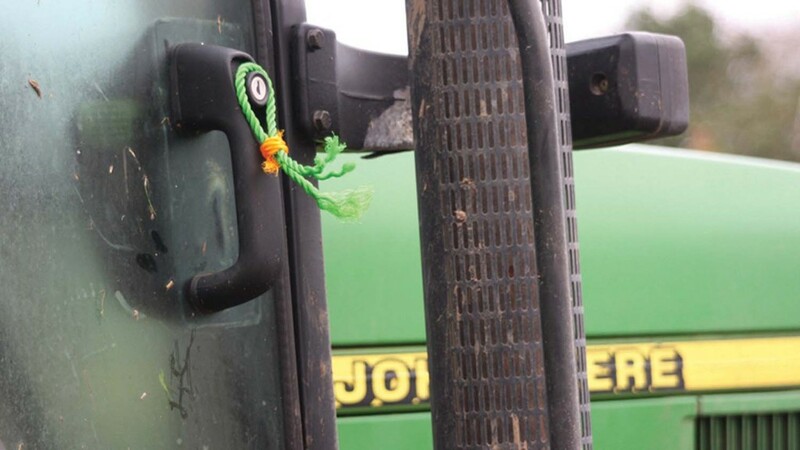 Each year a number of people are killed or injured in incidents involving cattle and HSE is reminding farmers that these incidents can be prevented. HSE inspectors will be visiting farms to remind farmers of their duty to protect themselves, their workers and members of the public from the risks of cattle. a rigorous culling policy for temperamental animals. The focus on livestock is part of a programme of inspections over the next twelve months to ensure farmers are doing the right things to comply with the law and prevent death, injury and ill-health. HSE’s Head of Agriculture, Andrew Turner said: “The campaign focus is timely as last year eight people died on farms in cattle related incidents, nearly one quarter of the total deaths on British farms. “Last year 33 people were killed in agriculture across Britain and those working in the industry need to realise that death, injuries and cases of ill-health are not an inevitable part of farming and can be prevented. HSE has a range of resources and guides available to help those working on the farm manage the risks appropriately. More information on what topics the inspectors will be looking at when they visit farms can be found in this guide.